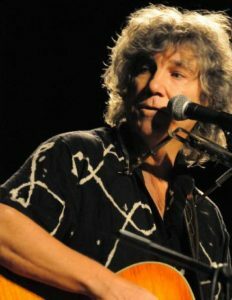 Singer/songwriter Rod MacDonald was a big part of the 1980s folk revival in Greenwich Village clubs. After graduating from Columbia Law School and joining the staff of Newsweek, MacDonald elected to become a folksinger in the 1970s. Via the Fast Folk Music Cooperative, MacDonald and others like Richard Meyer, Christine Lavin, and Michael Jerling were an important part of the rebirth of the folk scene in New York in the 1980s. While MacDonald wasn't exactly a new face to New York folk music fans, he began to gain national stature in the early '90s, performing at folk festivals and coffeehouses around the U.S., Canada, and Europe. 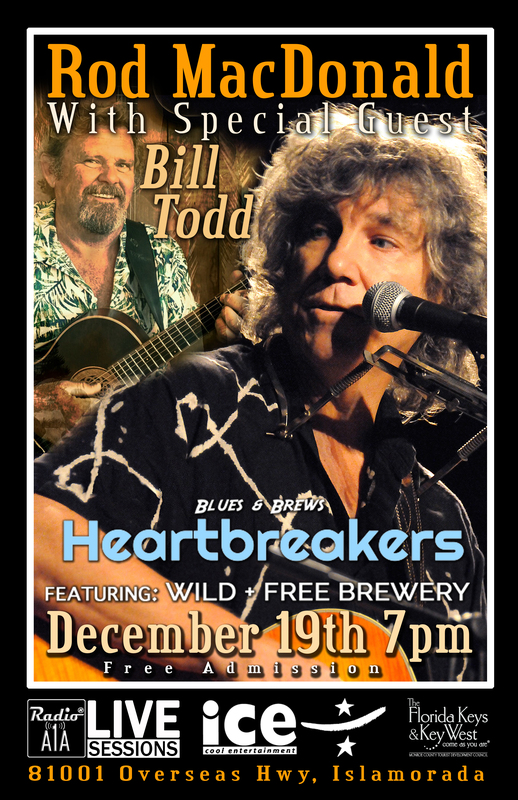 MacDonald's songwriting influences include Phil Ochs, Richard Fariña, and Bob Dylan. True to the folk tradition, MacDonald is not afraid to get political, take chances, and perhaps shock some people. Songs like "American Jerusalem," "White Buffalo," and "Every Living Thing" have been covered by his peers and his elders, including musicians Garnet Rogers, Jean Redpath, Gordon Bok, Happy Traum, and Shawn Colvin. MacDonald's place in the folk hall of fame is assured by his "A Sailor's Prayer," a hymn-styled tune that many people have mistaken for a traditional song. MacDonald issued a pair of albums in the 1980s, No Commercial Traffic in 1983 and White Buffalo in 1985, and two albums by the singer/songwriter appeared on Shanachie Records during the following decade, 1992's Highway to Nowhere and 1994's The Man on the Ledge. And Then He Woke Up and Into the Blue appeared on Gadfly in 1996 and 1999, respectively, and during the new millennium his recordings have included 2002's Recognition, 2005's A Tale of Two Americas, 2009's After the War, and 2011's Songs of Freedom. Rod MacDonald has been based in Florida since the mid-'90s. Bill Todd.... in a world of so many amazing artists, Bill has achieved mastery and created a distinctive style of its own, unique and always creative. His rich voice is informed by a lifetime of performance on stage and in the studio and is unforgettable. 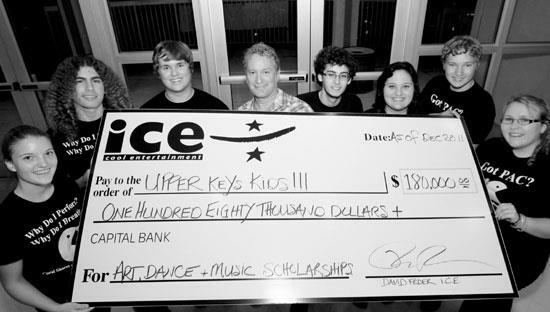 Bill returned from Nashville in 2010 to his family home in Islamorada where he began his professional career at age 15. 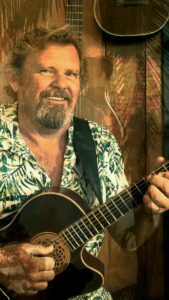 Although a USCG Master sailing Charter Captain Bill is found frequently performing his originals and versions of his favorites at concerts and popular local Florida Keys venues.